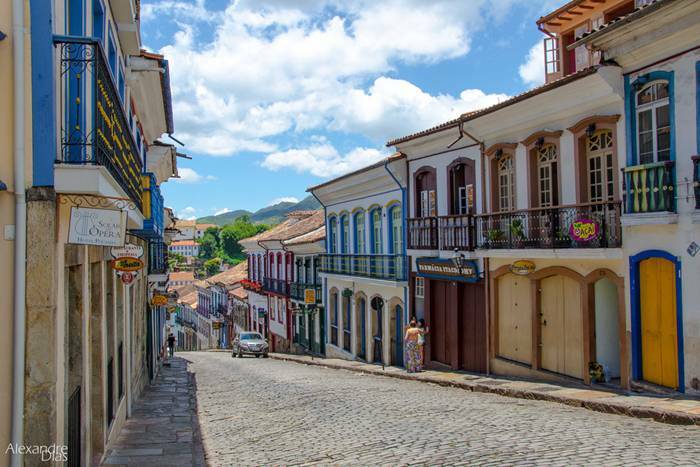 Ouro Preto (from Portuguese, Black Gold) is a city in the state of Minas Gerais, Brazil, a former colonial mining town located in the Serra do Espinhaço mountains and designated a World Heritage Site by UNESCO because of its outstanding Baroque architecture. 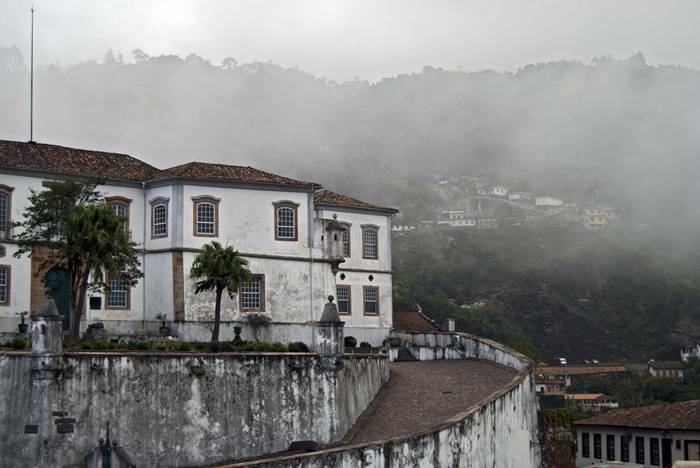 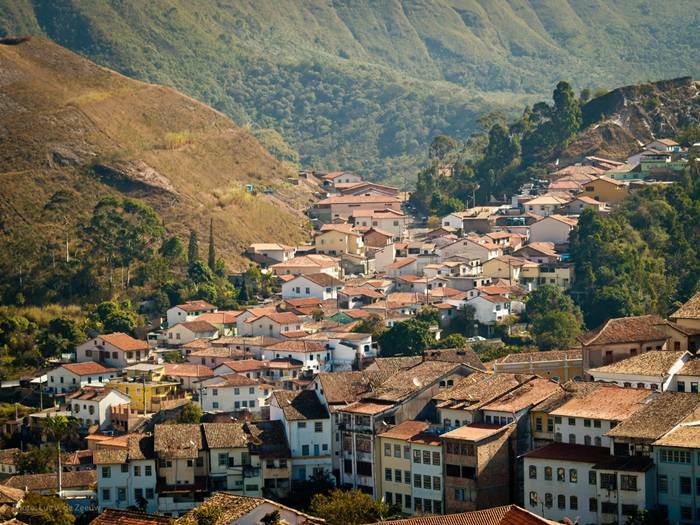 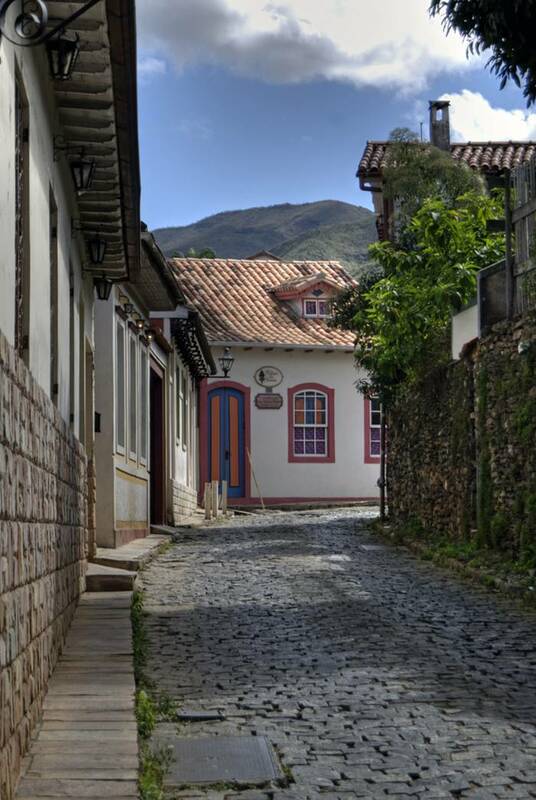 History — Founded at the end of the 17th century, Ouro Preto (meaning Black Gold) was originally called Vila Rica, or "rich village", the focal point of the gold rush and Brazil's golden age in the 18th century under Portuguese rule. 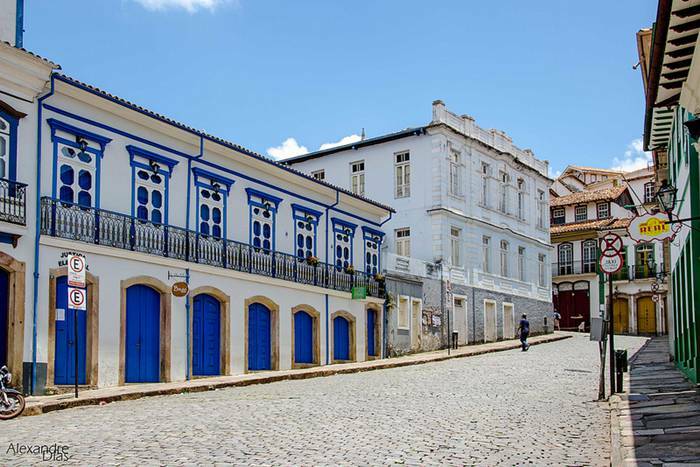 The city contains well-preserved Portuguese colonial architecture, with few signs of modern urban life. 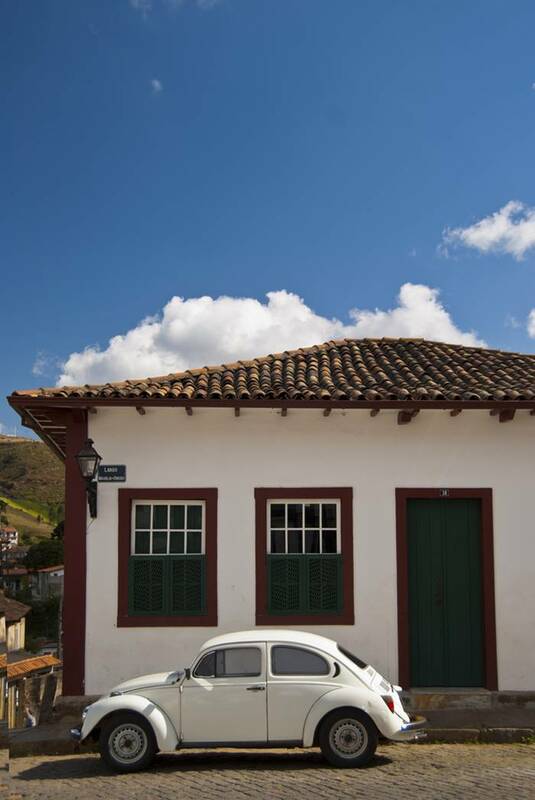 Modern construction must adhere to historical standards maintained by the city. 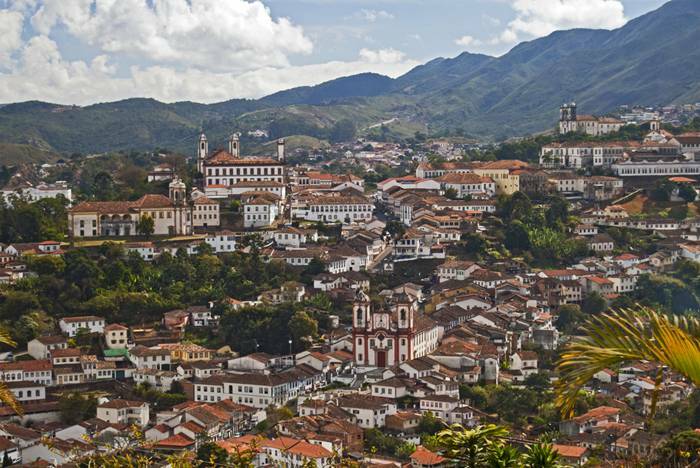 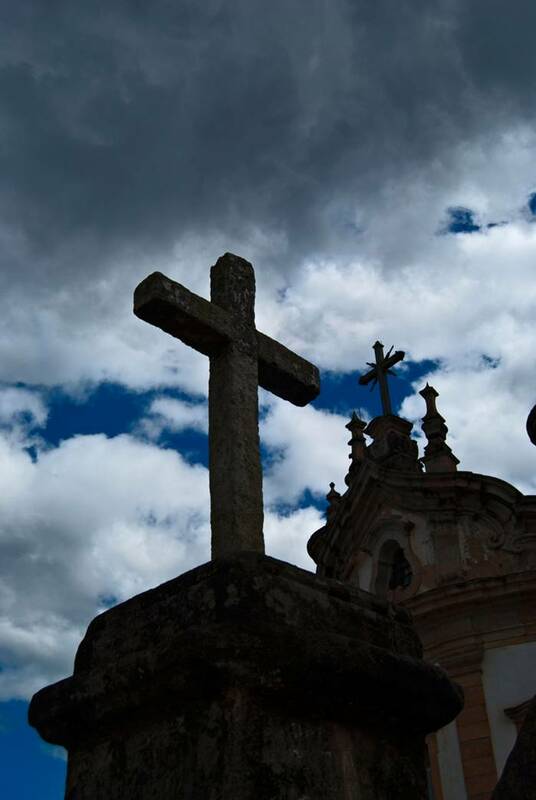 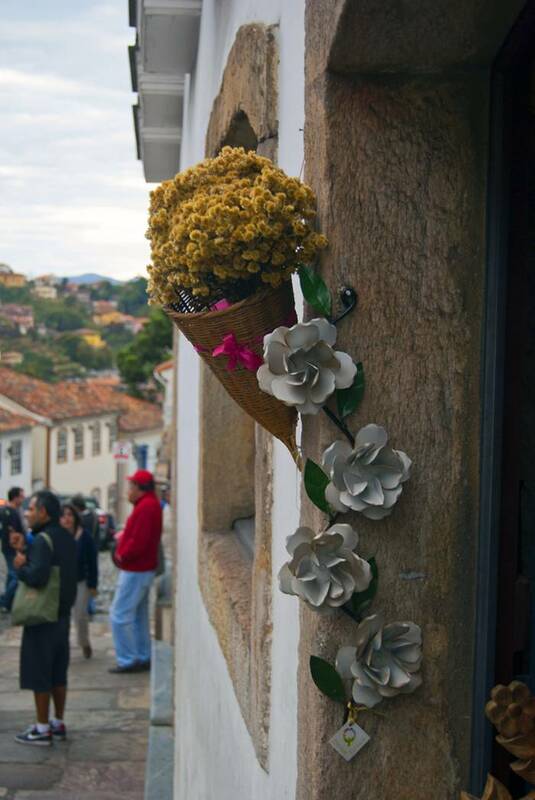 18th- and 19th-century churches decorated with gold and the sculptured works of Aleijadinho make Ouro Preto a prime tourist destination.